PewDiePie: Legend of Brofist for Apple TV by Outerminds Inc.
A barrel army has stolen PewDiePie's YouTube fans, and it's up to you to help save them. 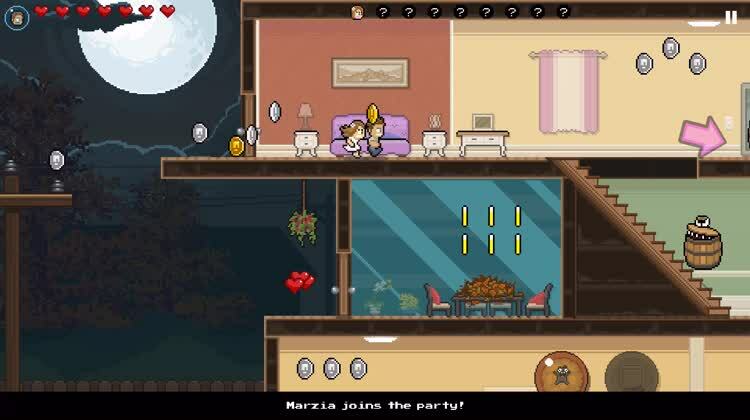 In PewDiePie: Legend of the Brofist, you'll face several quests and collect Brocoins, playing as PewDiePie, CutiePieMarzia, their pet pugs, and more. 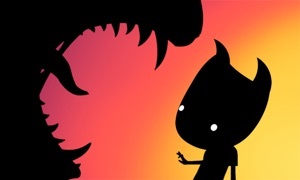 This 2-D platformer features classic 8-bit-style graphics and plenty of references to games and YouTube culture. Nice And Challenging. Get ready for some difficulty including jumping across moving cars on the freeway, while dealing with enemies. Fresh Challenges As You Go. Each level includes a unique set-up to keep things fresh. That includes arcade shooting action. 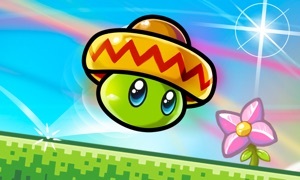 Classic Platformer Action. Begin by hopping on evil barrels in classic platformer fashion. 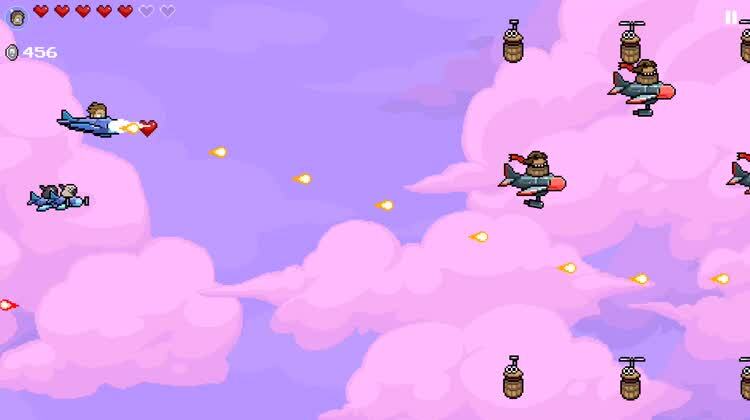 PewDiePie: Legend of the Brofist is a two-dimensional platformer drawn in classic 8-bit style. It pits you against a barrel army to save PewDiePie's fans, and comes with plenty of references to YouTube culture and gaming. 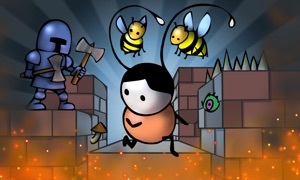 The title offers easy controls and good background music. 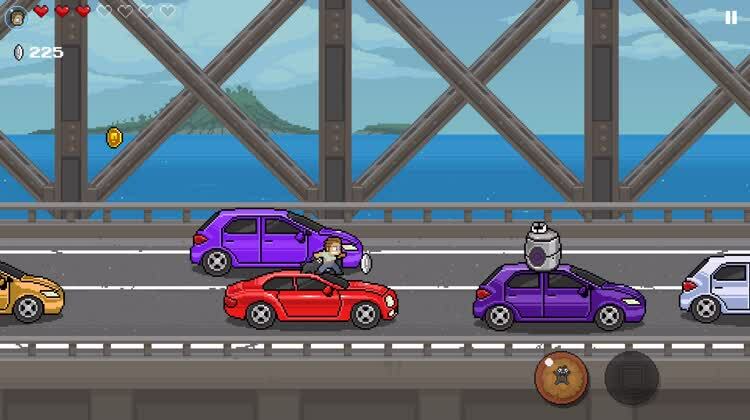 The viral vlogger PewDiePie is a huge hit on YouTube, and carefully oversaw the creation of this game. It's done in a classic console style, with 8-bit graphics, but makes plenty of hilarious modern references to YouTube culture and current game titles. There are other YouTubers present as characters in the game, making it more than just about the gamer superstar. 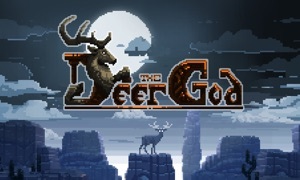 © 2015 Outerminds Inc. All Rights Reserved.